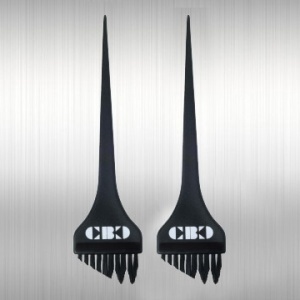 CBC VYZORS – SIMPLE YET BRILLIANT – provides protection during any haircut, coloring, or styling service. 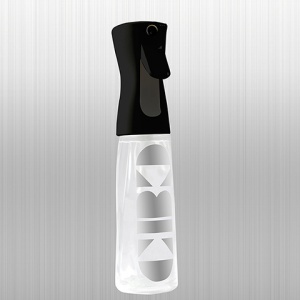 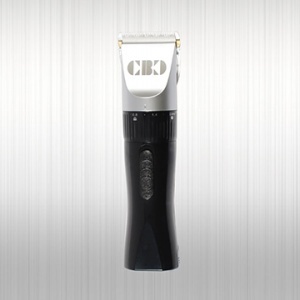 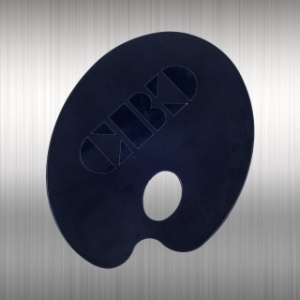 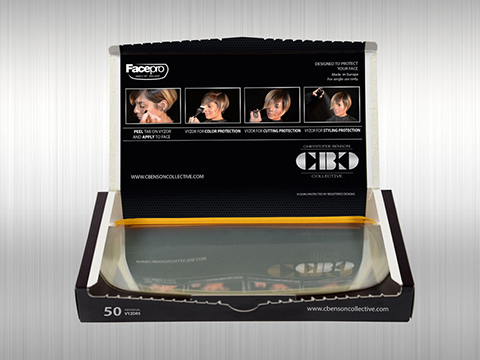 It is a thin, soft film that is an easy-to-use facial shield while cutting, blow-drying, or coloring hair or use like a foil for techniques and a visual color process. 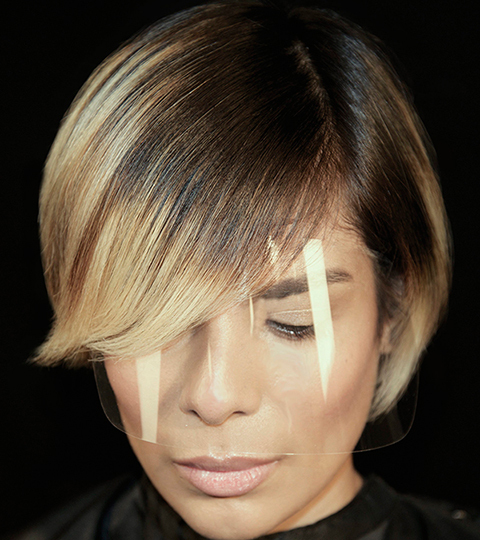 For every styling job — in the salon, backstage at fashion week, on stage at a show, or behind the scenes of a photo-shoot — CBC VYZORS offer the perfect protection and making work easier for every hairdresser, makeup artist, and stylist. 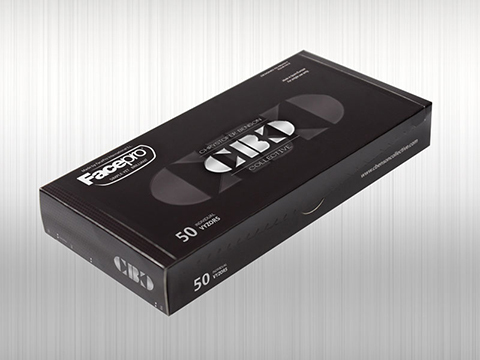 CBC VYZORS designed by Facepro.